Jewelry type: Poyal Blue Mother of Pearls Earrings Crystal Beaded Flower Earrings Handcrafted Designer Jewelry. 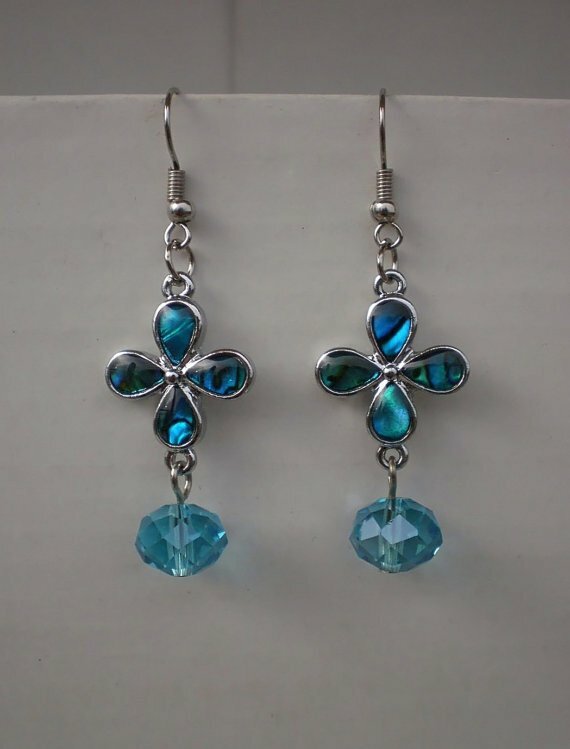 This pair is shiny and beatutiful earrings with unique design. →Your bracelet will come to you beautifully presented in a paper jewelry box. All orders would be shipped within 2 to 3 business days via Registered Air Mail. price; shipping and insurance costs are non-refundable.